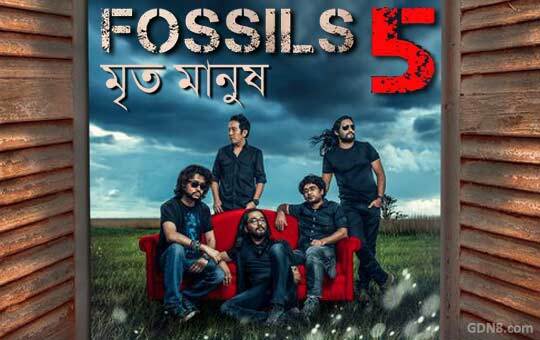 Mrito Manush Song Lyrics from Fossils 5 Bangla Band Album The song is sung by Rupam Islam his new album F5. তাই ভেবে মিছে কেউ কাঁদে কি ? tai vebe michey keu kande ki ?